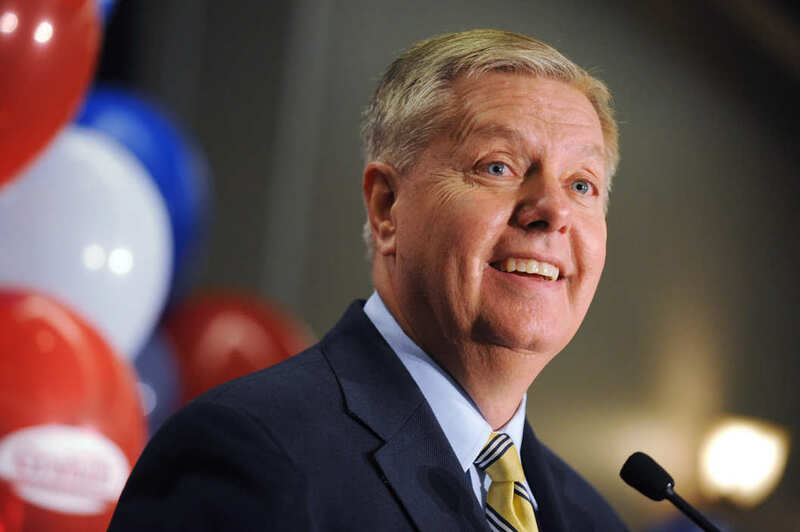 Lindsey Graham has confirmed that he will run for the White House in 2016. The South Carolina Republican senator has told CBS This Morning that he would make an official announcement on June 1st in his home town of Central. When asked why he was considering it, Lindsey Graham said “I’m running” because “the world is falling apart” and he would make the best commander-in-chief. Lindsey Graham becomes the seventh leading Republican to join a crowded field. He has been a fierce critic of President Barack Obama’s foreign policy, particularly in the Middle East. Lindsey Graham wants US ground troops to be sent into Iraq and Syria to combat ISIS, to prevent terror attacks in the US. When asked by CBS whether he thought the Republican field was weak, Lindsey Graham revealed his intention to run himself. “I’m running because of what you see on television, I’m running because I think the world is falling apart, I’ve been more right than wrong on foreign policy,” he said.